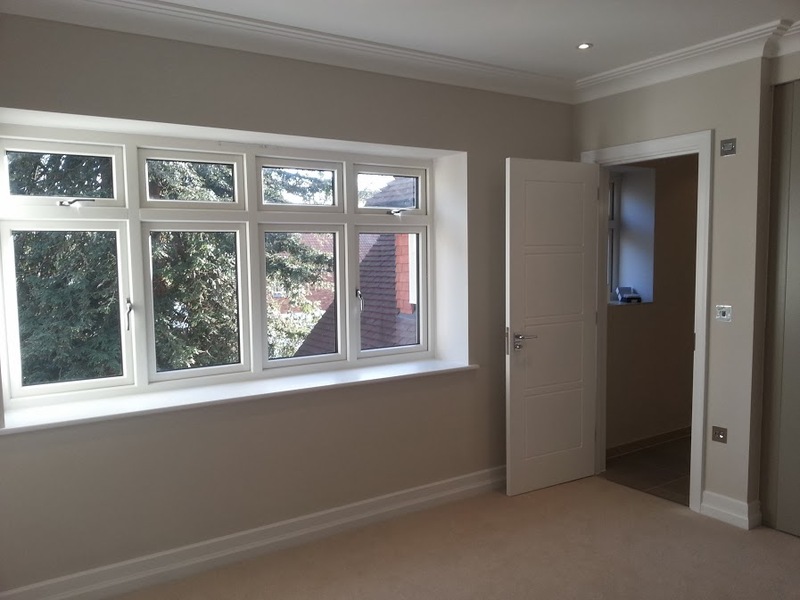 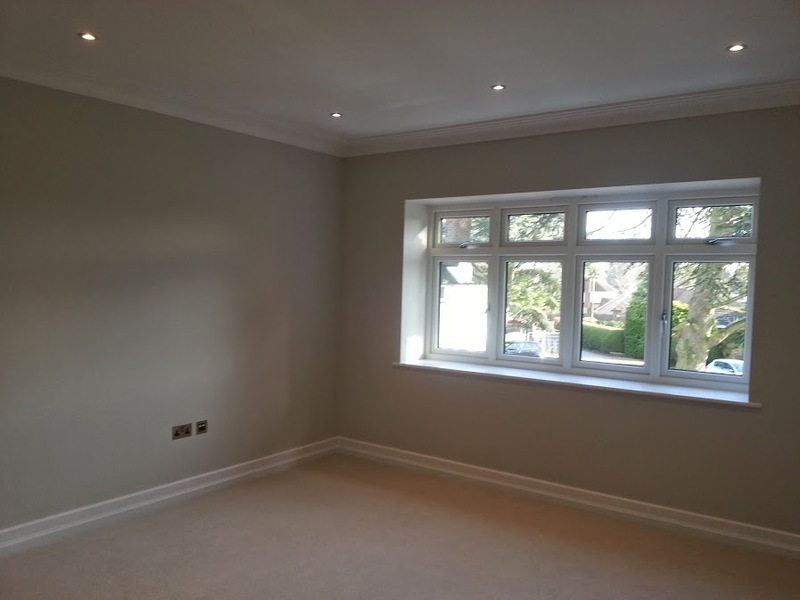 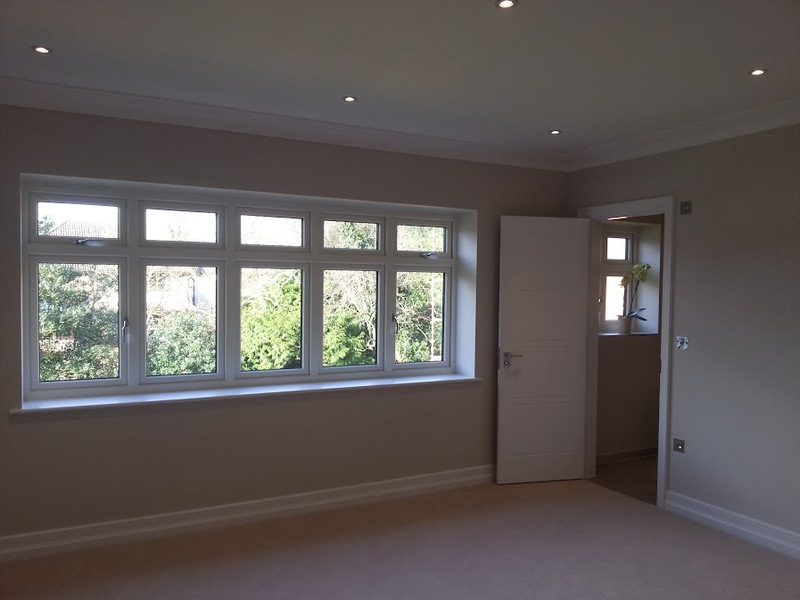 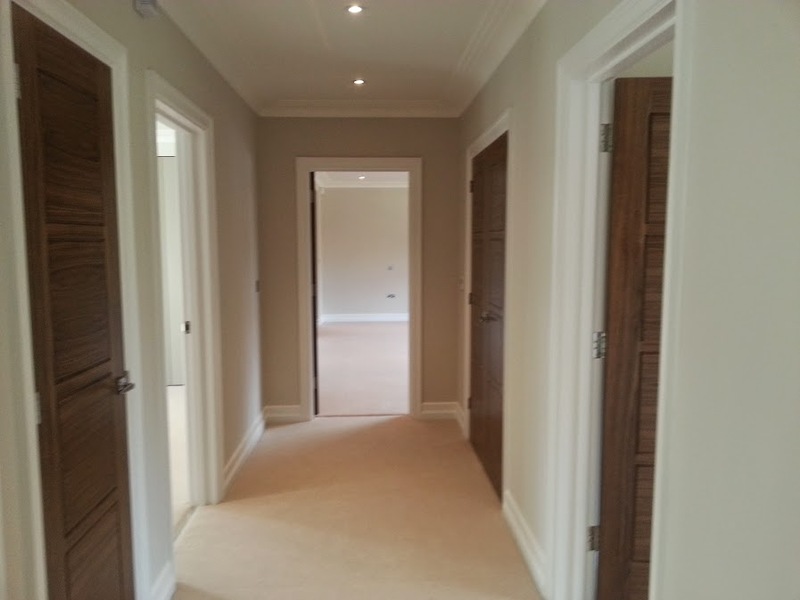 Woodcote Green was a new build with a very good design and budget but with plenty of challenges and complications regarding the footings, steel beam sizes and roof structure. 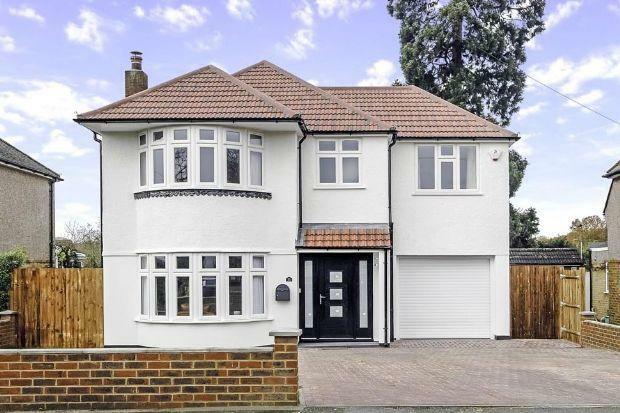 The plan was to demolish an existing 1940 two-bedroom bungalow and build a new five-bedroom modern house with underfloor heating, a Mega Flow 300 litre boiler and speaker system in just 30 weeks. 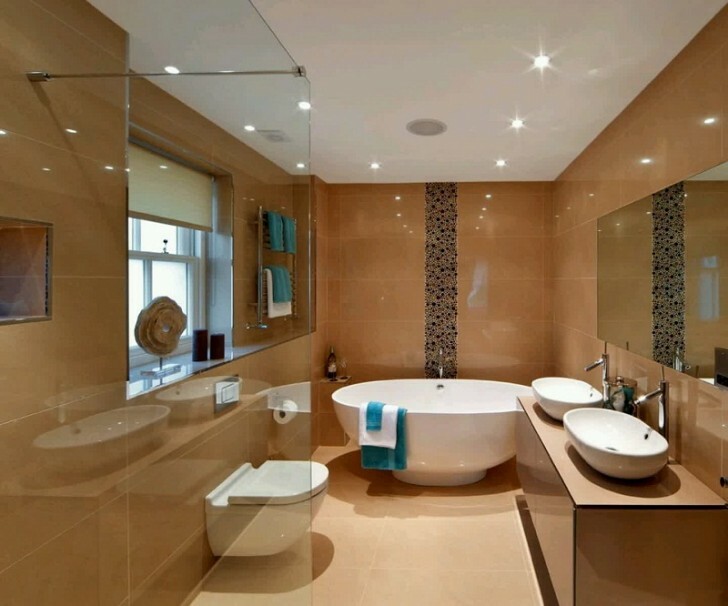 The design included five bedrooms, each with an ensuite and large family bathroom. 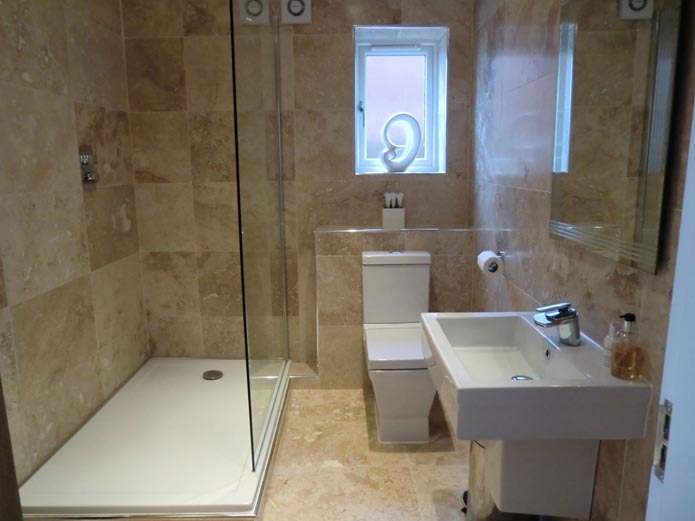 The bathroom included a bidet and jacuzzi and was finished with quality porcelain tiles. 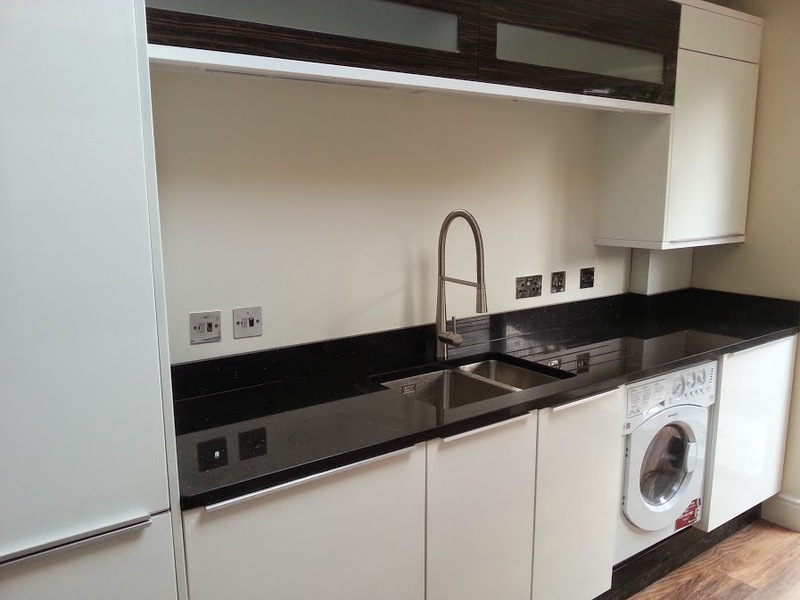 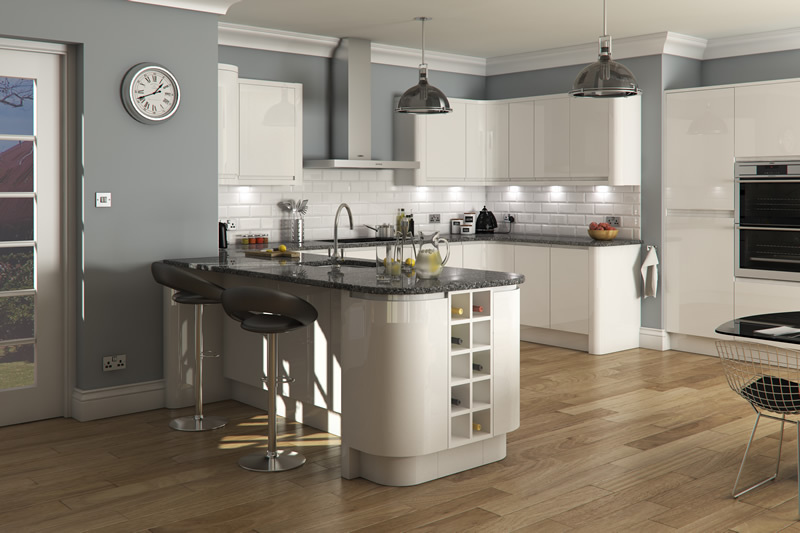 The ground floor has an open plan kitchen and dining area. 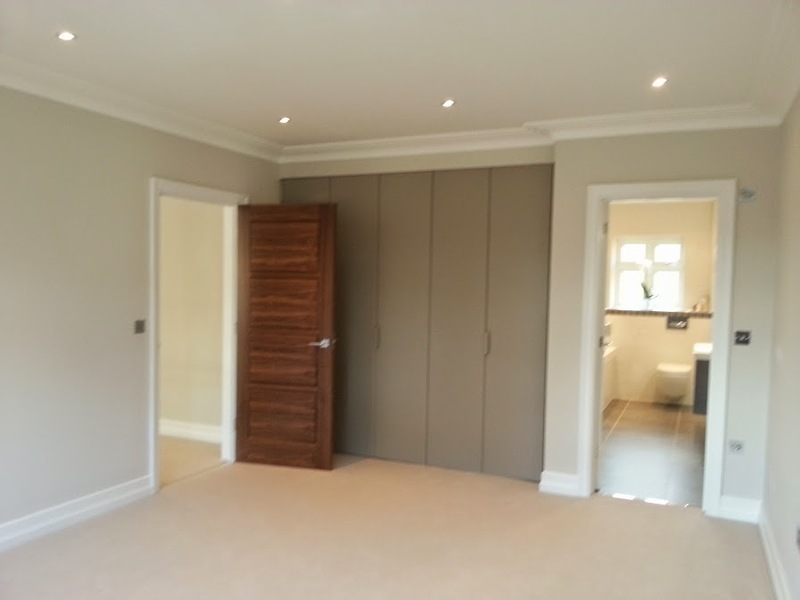 Utility room and cloakroom. 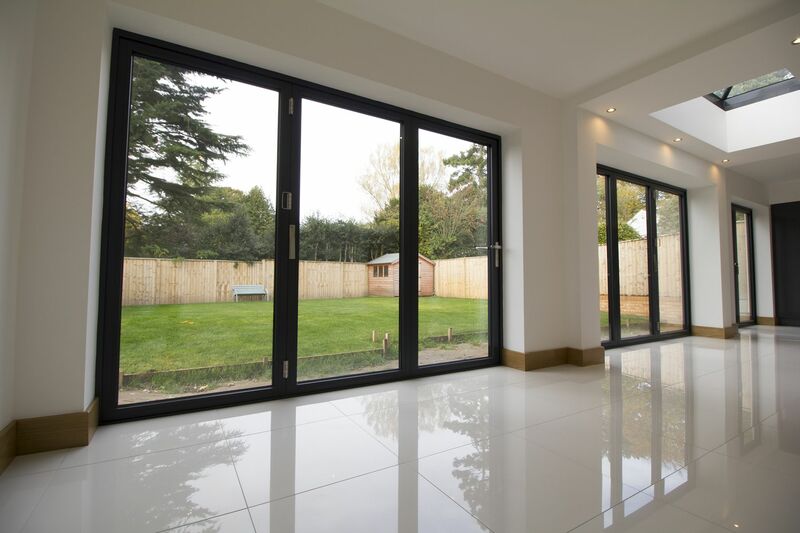 The lounge has two aluminium bi-folding doors to allow access to the large landscaped area outside.